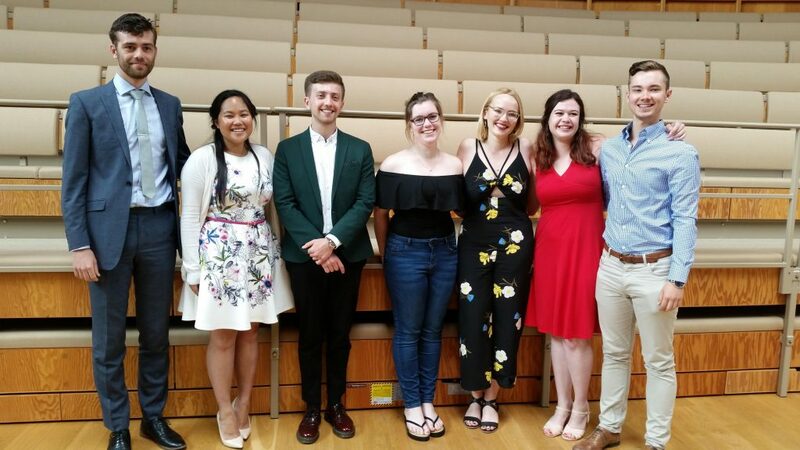 Recognising outstanding contributions to University music: Music Prizes 2018 | Music Matters | Because it does. Doesn't it ? 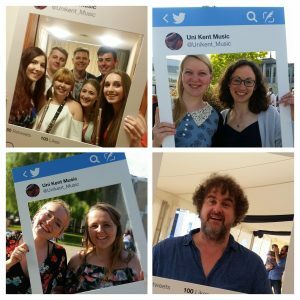 Previous PostImage Gallery: Summer Music WeekNext PostStrings on tour!